In a gesture illustrating the concept of “flexible solidarity”, Slovakia announced that it will offer 550 state scholarships to young people that will be able to come to Slovakia to study in its universities, but it will not grant them asylum. 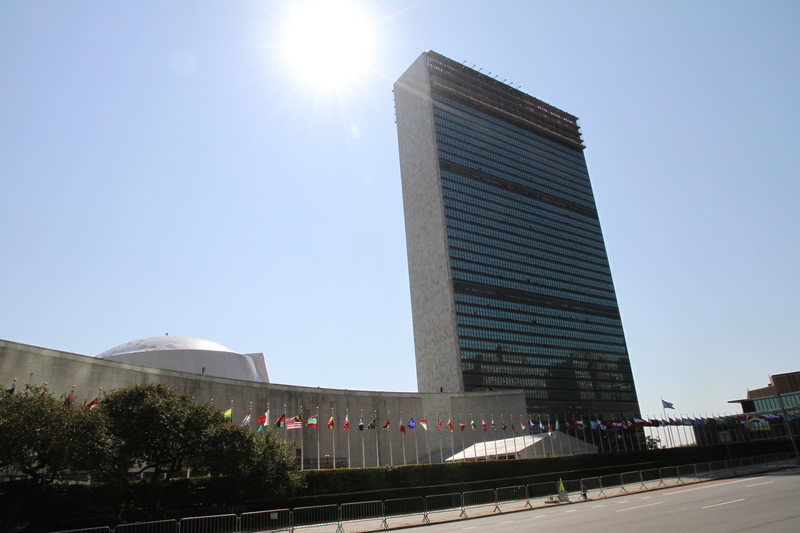 The news was announced in New York on Wednedsday (21 September) by Slovak Minister of Foreign Affairs Miroslav Lajčák, who is attending the annual session of the UN General Assembly. Lajčák is one of the leading candidates for the post of UN Secretary-General. A secret vote held yesterday (29 August) in the UN Security Council has put three candidates from EU countries in the lead in the race to replace UN Secretary General Ban Ki-moon, whose second term expires on 31 December. The Slovak minister attended a side event on migration organised by US President Barack Obama, where he announced his country’s contribution. At the 16 September Bratislava summit, the Visegrad Group (V4), consisting of Poland, Hungary, the Czech Republic and Slovakia, submitted an appropriately-titled Joint Statement which introduced the concept of “flexible solidarity” as a response to the refugee crisis. 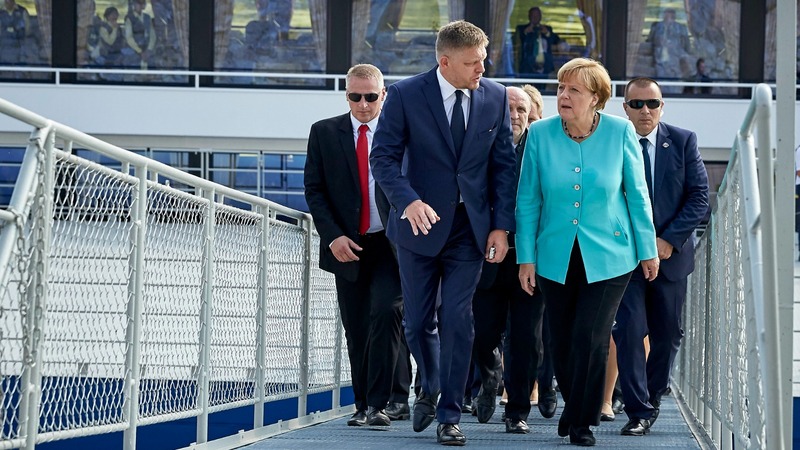 The Bratislava summit marks a turning point in the evolution of the EU’s response to the migration crisis, as Germany and other Western nations appeared to accept the Visegrad Group’s alternative to relocation and migrant quotas, called “flexible solidarity”. “On behalf of Slovakia I’ve announced financial contributions. We’ve already provided more than €12 million to various UN and EU agencies addressing the issue of migration, and we’ll up this sum by a further €19 million by 2021. I’ve also committed [Slovakia] to provide 550 state scholarships to young people that will be able to come to Slovakia to study at our universities,” Lajčák stated, as quoted by the Slovak agency TASR. The foreign minister further explained that these scholarships will be available for five years starting as of 2017. However, the chosen applicants won’t be allowed to receive asylum in Slovakia. “They will be able to study here, but the point is that they should return to their countries after the end of their studies. We have to realise that there must be someone working towards the recovery of these countries in order for them to start functioning properly. The best category of people [to do this] are young educated people. We think it’s an investment in specific people but also in the future of countries that are currently stricken by conflict,” Lajčák said. The migration crisis is the pivotal topic of the 71st session of the UN General Assembly, TASR noted. Two global events were dedicated to this issue – a summit on Monday (19 September) organised by UN Secretary-General Ban Ki-moon that provided the legal framework and further steps to be taken, and a summit on Tuesday (20 September) organised by US President Barack Obama that generated specific commitments. Recently, the spokesperson of the Hungarian government told Brussels journalists that the border fence built by his country, which had cost over €300 million, was also a contribution under the concept of “flexible solidarity”. 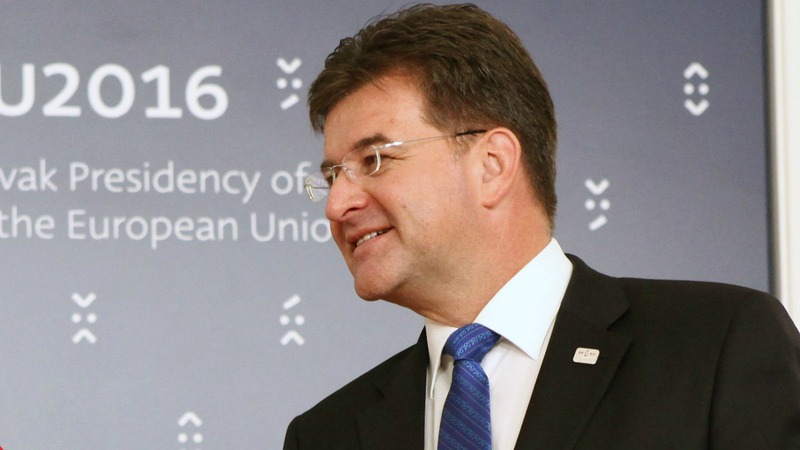 Slovakia holds the rotating presidency of the Council of the EU for the second half of 2016.